Gerry Anderson, Sylvia Anderson, Jamie Anderson et al. 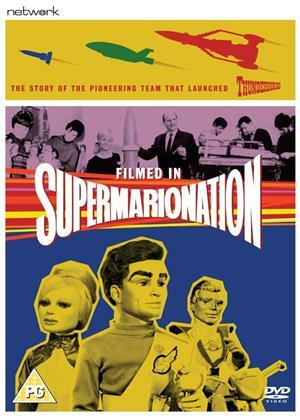 Documentary about the puppet and animation techniques devised and utilised by husband and wife production duo Gerry and Sylvia Anderson. Using unseen archive footage, interviews and excerpts from the productions themselves, film-maker Stephen La Rivière tells the story of Gerry and Sylvia's shows, which include 'Stingray' (1964), 'Thunderbirds' (1965) and 'Joe 90' (1968).